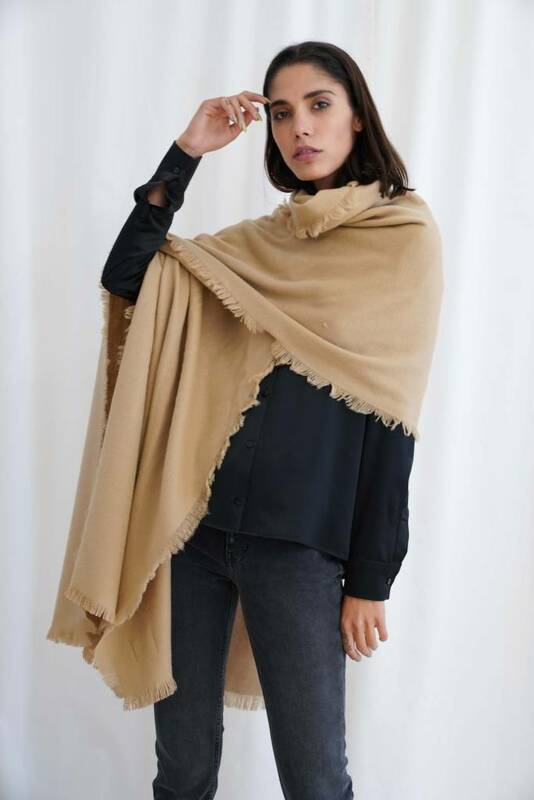 The Appolonia Scarf makes it feel like you're wrapped up in a cozy blanket. 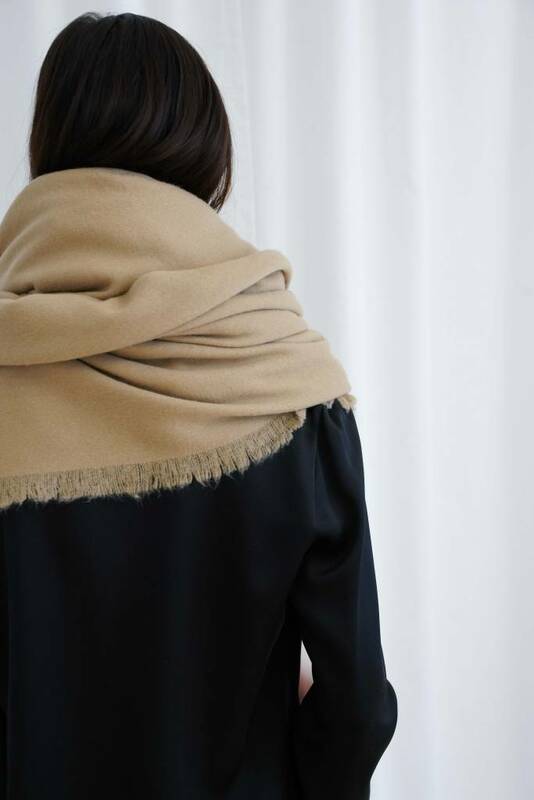 The simple style means it will go with a variety of coats. 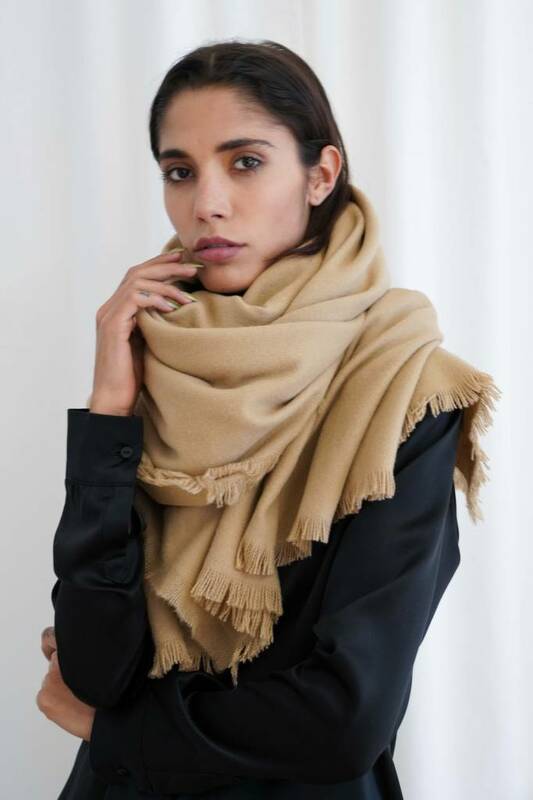 Our scarf is made of 85% cool and 15% cashmere.